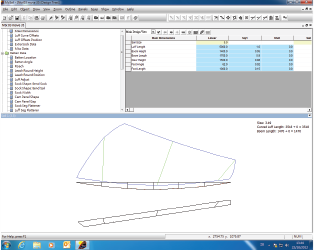 We use a state of the art sail design software suite, integrating the latest technology in our sails. 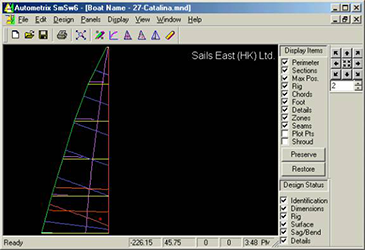 Sail design software developed by Autometrix, which allows for sail design and optimization. This is software from New Zealand, which we use in tandem with SmSw6. 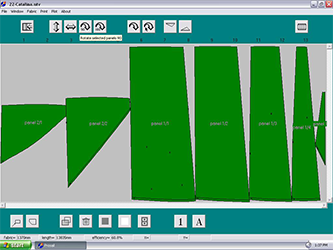 McSails is windsurfing design software. It provides shaping analysis for design and helps ensure the best wind performance and durability on our Miami windsurfing sails.